Item Code:FJ50 Features:1. 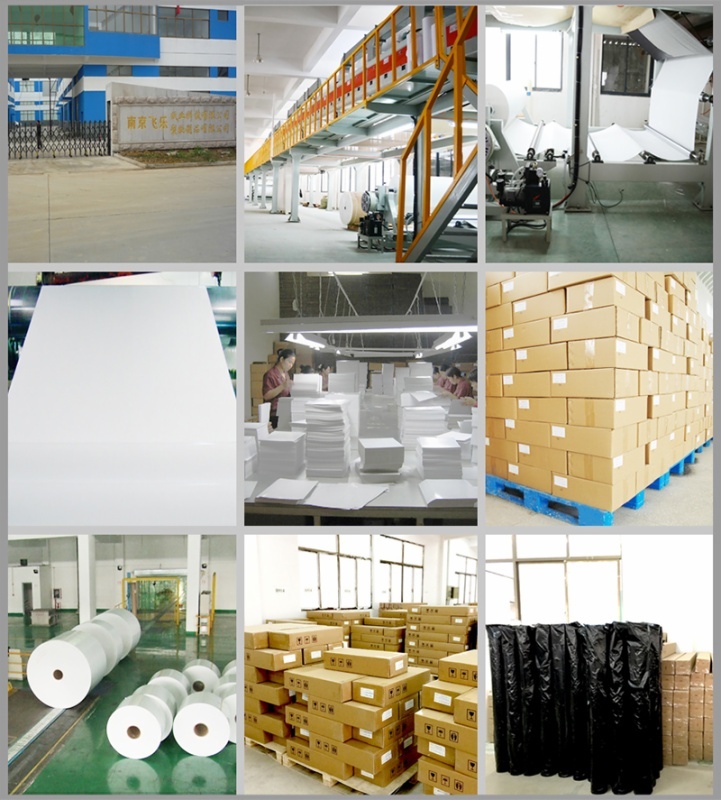 Work on all inkjet printers 2. 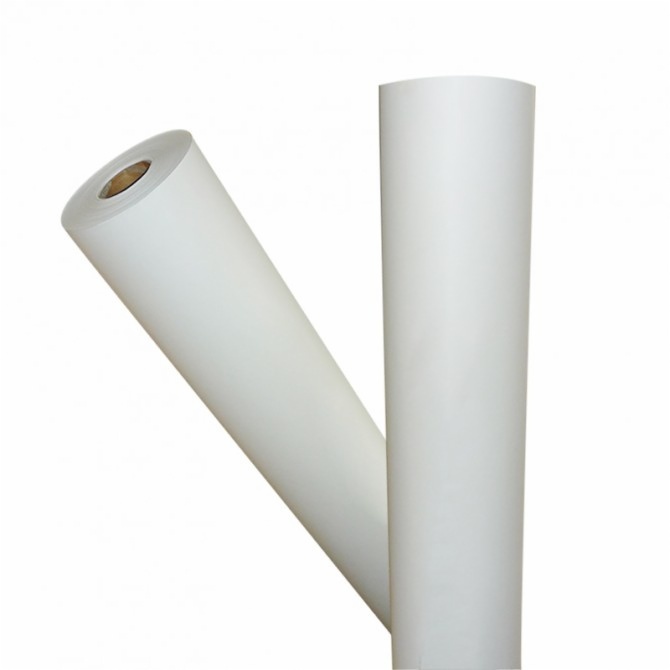 Heat sublimation paper which specialized for Sublimation Ink 3. Waterproof and instant dry 4. Bright and white 5. 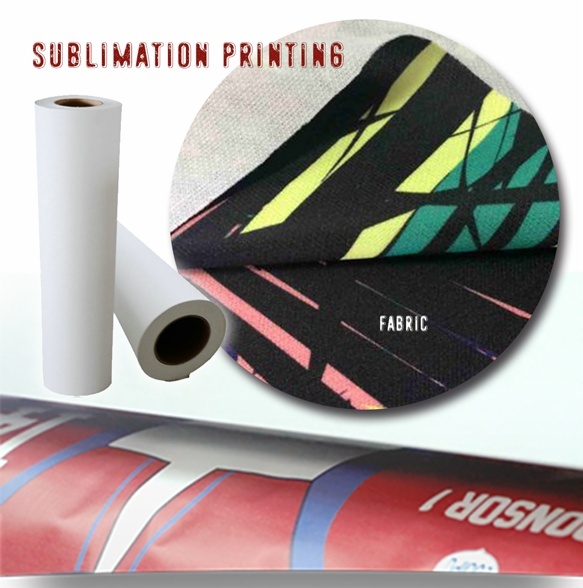 High transfer rate, excellent color brilliance on polyster textiles and polyester-coated substrates, imporved dying Application: Sublimation Transfer Paper can be used for many kinds of hard materials, such as Ceramic, Mug, Wood, Glass, Iron, Marble Etc. 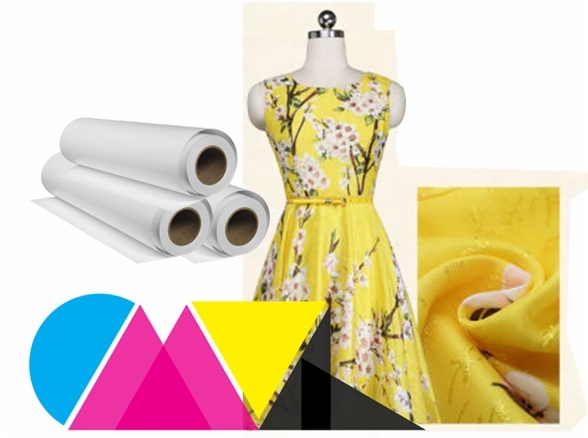 but usually low weight jumbo roll sublimation paper suits for large roll fabric printing.